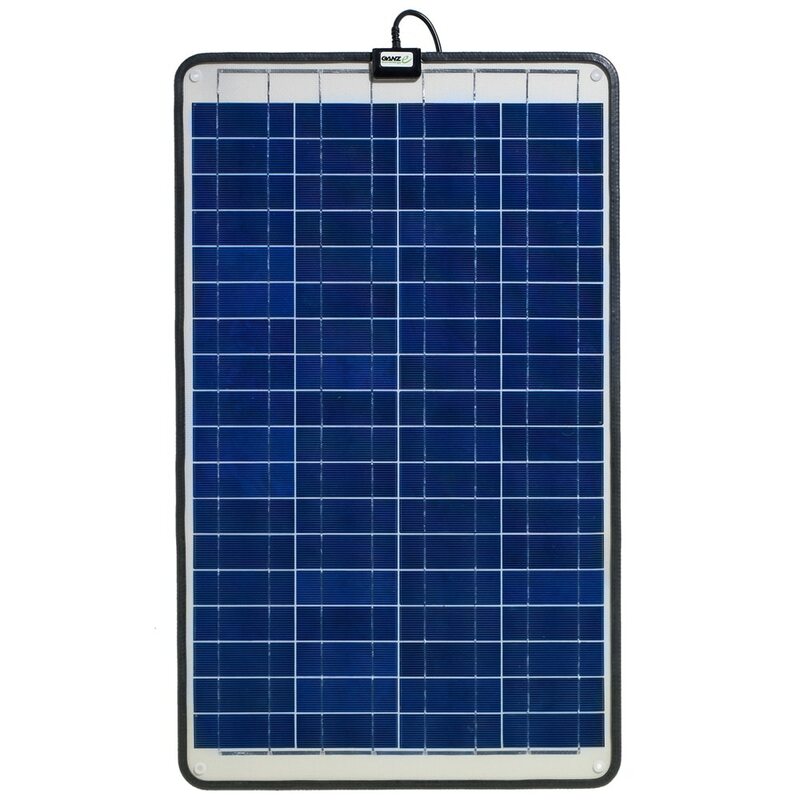 GANZ ECO-ENERGY – featuring highly efficient Semi-Flexible Solar Panels used for Marine Grade and other outdoor transportation applications. 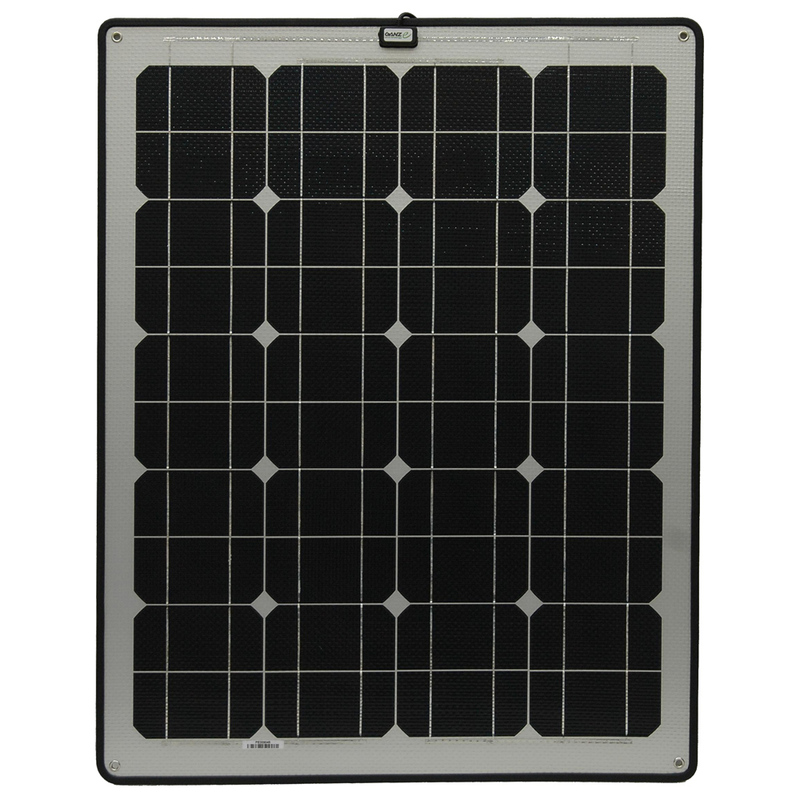 Our Solar Panels are highly efficient, weatherproof and designed to provide clean, quiet and reliable power offered in 6W, 12W, 30W, 40 and 55W. 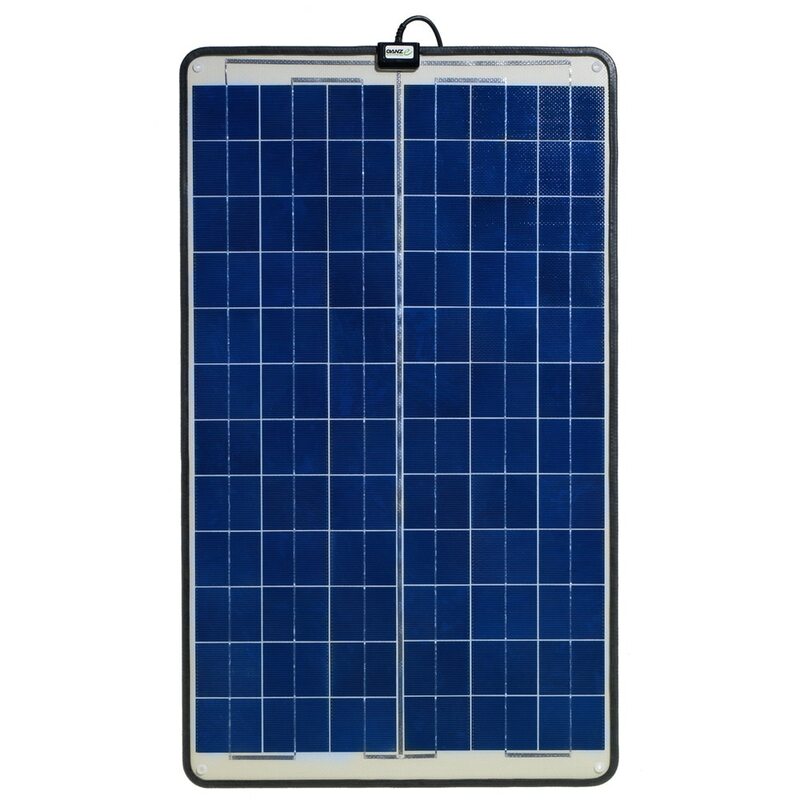 Ganz Semi-Flexible Solar Panels are a Non-Glass Design and extremely light in weight. CBC (AMERICA) Corp ., a wholly owned subsidiary of CBC Group, is contributing to reduce our planets dependence on fossil fuels and planet damaging compounds and products. We have taken extraordinary measures to introduce PVC FREE flooring and to develop environmentally safe chemicals to rid our agricultural products of pests, and we have taken the next step with this philosophy and introduced the GANZ ECO-ENERGY brand. The GANZ brand has been associated for years with quality within CBC Group’s diversity of products we sell and manufacture. It was only fitting to tie this name to our renewable energy products. 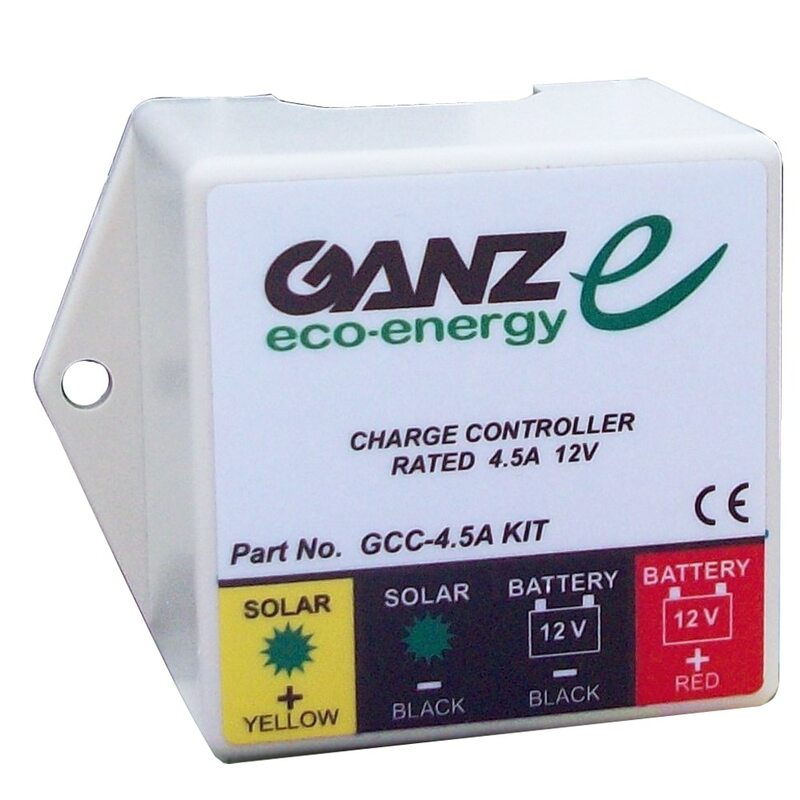 GANZ ECO-ENERGY products will be offered throughout our network of offices and facilities in fifteen countries. 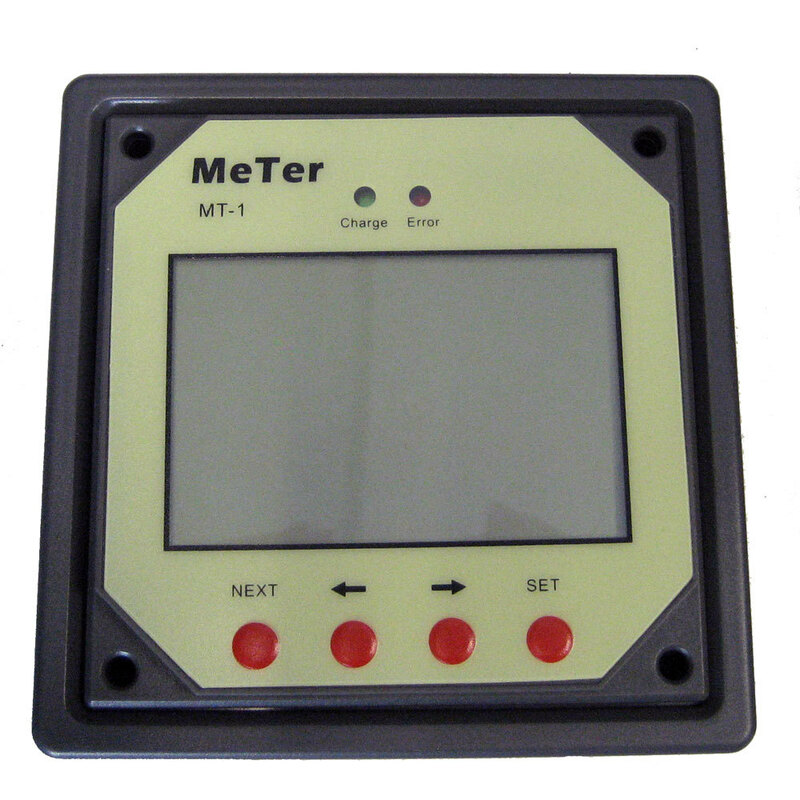 Our product lineup meets the demands of multiple markets including marine, transportation, residential, corporate construction and off-grid power systems.